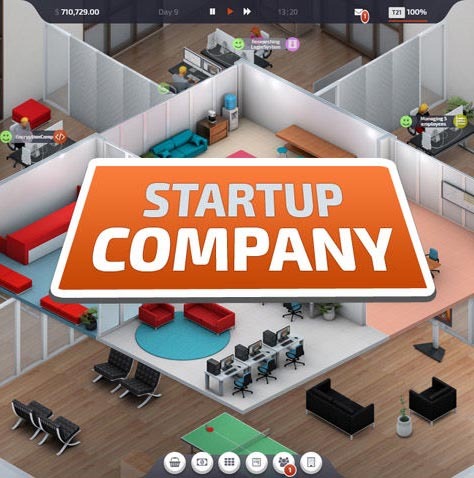 Startup Company is a Simulation, Casual and Strategy game for PC published by Hovgaard Games in 2017. Build your company! Become a well-disciplined manager in your company. Build your company and hire workers. Then, lead them in the way of success. 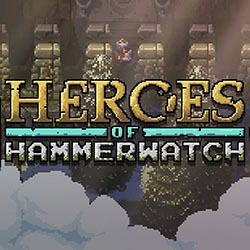 Heroes of Hammerwatch is an Action, Adventure and RPG game for PC published by Crackshell in 2018. Explore different dungeons! Select your hero, step into different dungeons and defeat your opponents and with customize your character to become a legend. 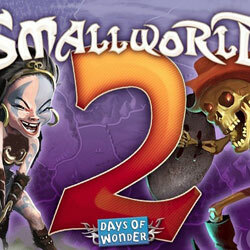 Small World 2 is a Casual and Strategy game for PC published by Days of Wonder in 2013. Find an empty land and build your kingdom! You start the game from scratch and continue by selecting a tribe to make it grow and have your modern kingdom. 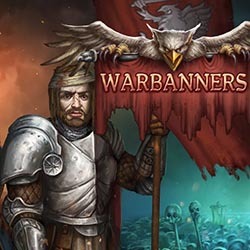 Warbanners is a Strategy and RPG game for PC published by Crasleen Games in 2017. Become a commander in unique battle! Lead your armies wisely and step into the battles to become victory in wars aganist your enemies. 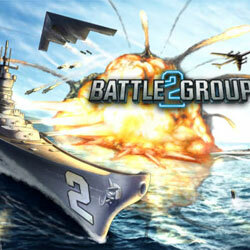 Battle Group 2 is a Strategy and Action game for PC published by Merge Games in 2014. Stop the terrorist from reaching your lands! You are going to play as a commander and fight against the terrorist which they destroy everything on their way. 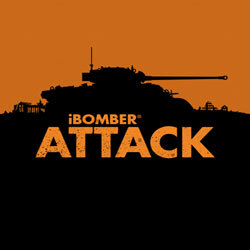 iBomber Attack is a Strategy and Action game for PC published by Cobra Mobile in 2014. The enemies are becoming more and more! You are going to face many enemies and you must use your soldiers and machines to defeat them. 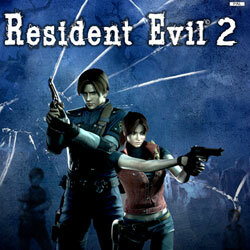 Resident Evil 2 is a Survival Horror and Adventure game for PC published by Capcom in 1998. Will you be able to stand against the zombie attacks? As the T-virus, a dangerous virus, spereaded in the city and the people turned into zombies. 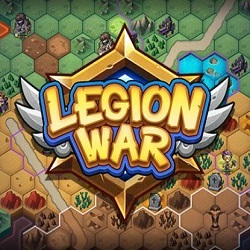 Legion War is a Strategy and Adventure game for PC published by Bear & Cat Studio in 2019. Step into a battle against the god! 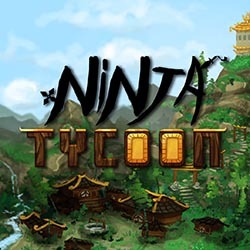 Build your troops and start your fighting against the god behind the game and try to defeat him. 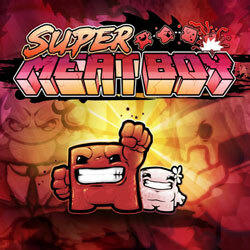 Super Meat Boy is an Adventure, Platformer and Casual game for PC published by Team Meat in 2013. Help your protagonist save his girlfriend! You are going to play as a red cube character whose girlfriend is kidnapped by a monster and now you must save her.